Framing carpenters work in a range of construction settings. 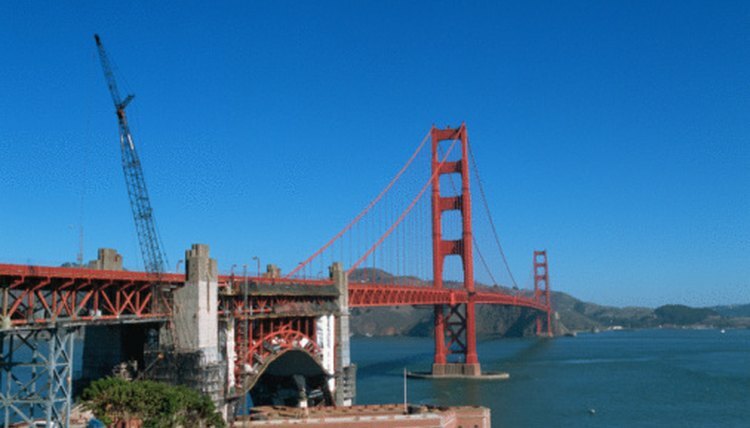 The job title "framing carpenter" is found among workers at large building construction sites, including bridge and highway construction areas. 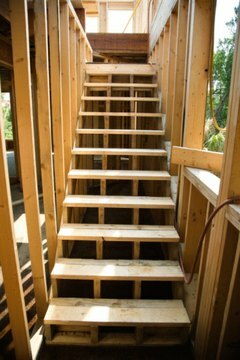 A framing carpenter is a member of the crew responsible for erecting the support structure, or framing, of a structure. The frame provides support for the later stages of a construction project. This position is differentiated from detailed trim and finish carpentry by virtue of its projects large scale. Framing is extremely physically demanding work due to the lifting, carrying and hammering required. The key responsibility of a framing carpentry crew is to erect the basic structure of a building or other construction project. This is accomplished by interpreting drawings from architects, engineers and foremen, and applying that information to the creation of a sturdy structure that meets all necessary building codes. Framing carpenters frequently double their duties on other phases of a construction project, including sheathing installation and roofing. They are also responsible for the construction of scaffolding for high-altitude projects. Framing carpentry may require a range of skills, depending on the nature of the job and the company. For timber-frame projects, framing carpenters need a detailed knowledge of woodworking to create secure mortise-and-tenon joints and pegs. This means they need extensive experience handling a range of manual and power saws, drills, screw drivers and hammers, among other tools. They must be able to make accurate measurements and do basic mathematical and geometric tabulations. 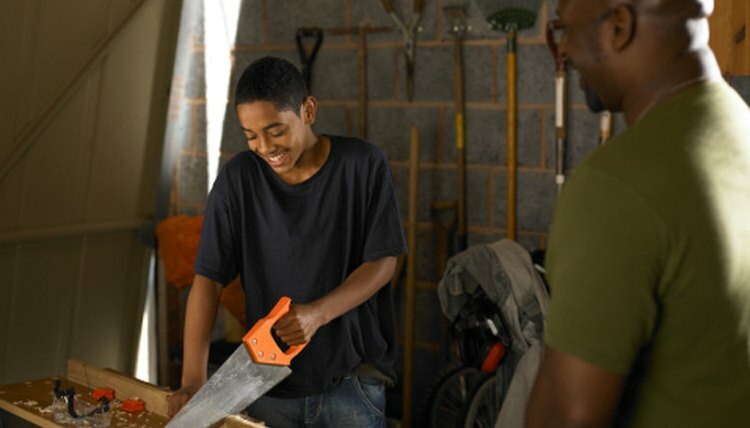 Modern stick-built homes may require slightly less fine carpentry skill, but they still require frame carpenters to have basic mathematical skills, along with reading and interpretation skills for construction drawings. Some newer structures, including highways and bridges, use a metal substructure, so framing carpenters in these areas may need metal-working knowledge, as well. Much of Framing carpenters' work is done outdoors, so exposure to the sun and elements is common. Due to deadline restrictions, some companies ask their workers to continue to work in the rain and snow, unless it would be extremely dangerous to do so. Framing carpenters frequently have to travel long distances to job sites, depending on economic conditions and the availability of work in their areas. 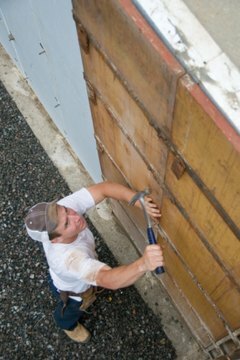 Framing carpenters typically train on-the-job. Recognized professionals generally have completed an official apprenticeship program with the carpenter's union. The carpenter's union offers a battery of tests to determine the carpenters proficiency ranging from tool use to construction techniques. Jock Bergeron began writing professionally in 2005. He has worked as an actor, theater technician, handy man, landscaper, salesman, researcher and cook. Bergeron writes do-it-yourself articles on home and garden tasks for eHow. He holds a Bachelor of Arts in theater from Indiana University. How Does a Welder Spend a Workday? Bergeron, Jock. "The Job Duties of a Framing Carpenter." , https://careertrend.com/info-8291848-job-duties-framing-carpenter.html. 05 July 2017.